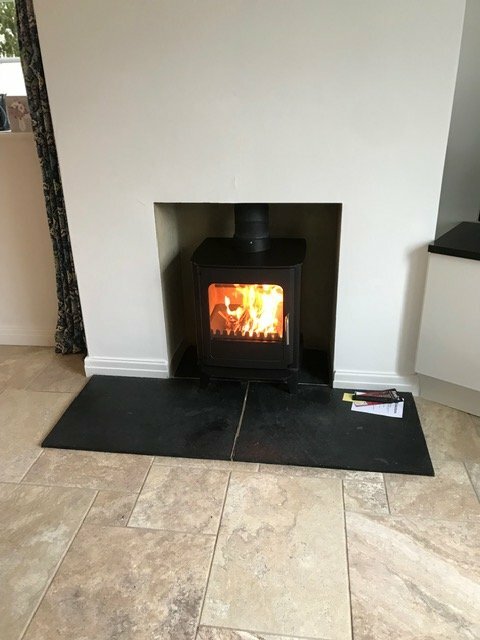 Welcome to Wolds Stoves a privately owned stove showroom situated in the village of Foxholes, North Yorkshire. We have a wide variety of stoves available on display with a range of fuels including oil, multi-fuel, gas and wood burning stoves. 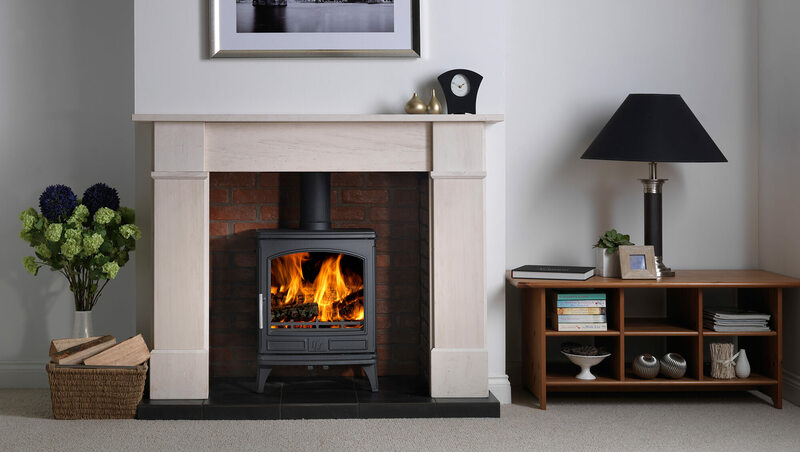 We deliver throughout the UK and stock stoves from British manufactures such as Esse and Clearview right through to Scandinavian brands such as Morso, Scan and Jotul and much more inbetween. 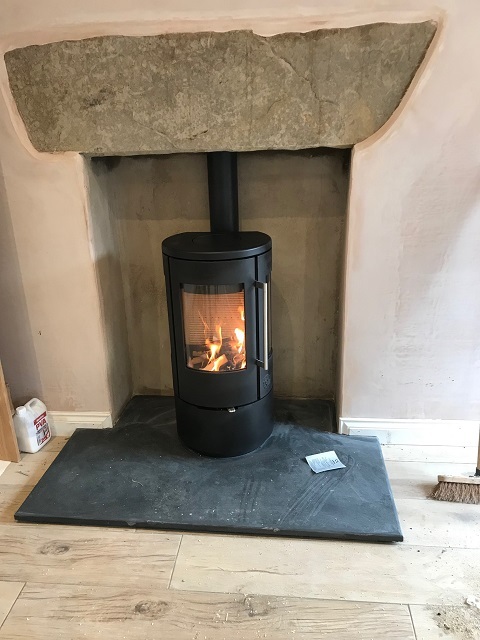 Here at Wolds Stoves we have over 20 Years worth of experience in selling and installing stoves and so with the help of our knowledgeable and enthusiastic staff we can help you go from novice to expert on your own personal stove. 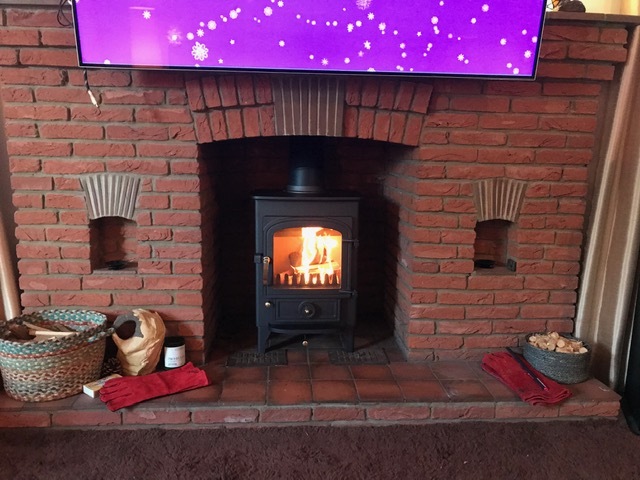 We don’t believe in high pressure selling here at Wolds Stoves and only believe in good honest information to help you choose the right stove for you. 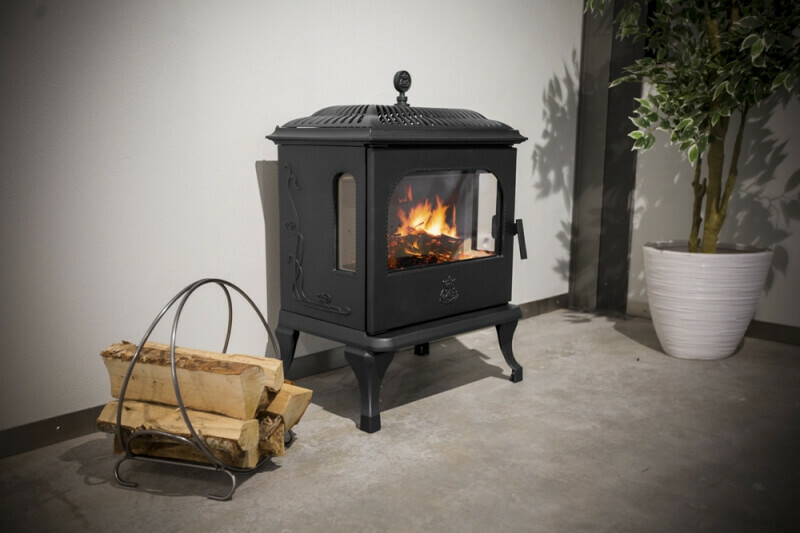 Stove Types Wood burning Stoves Constructed from steel or cast iron these stoves are designed primarily to burn wood, although certain models can be multi fuel if fitted with a grate. Some models will provide enough output to run a small boiler. 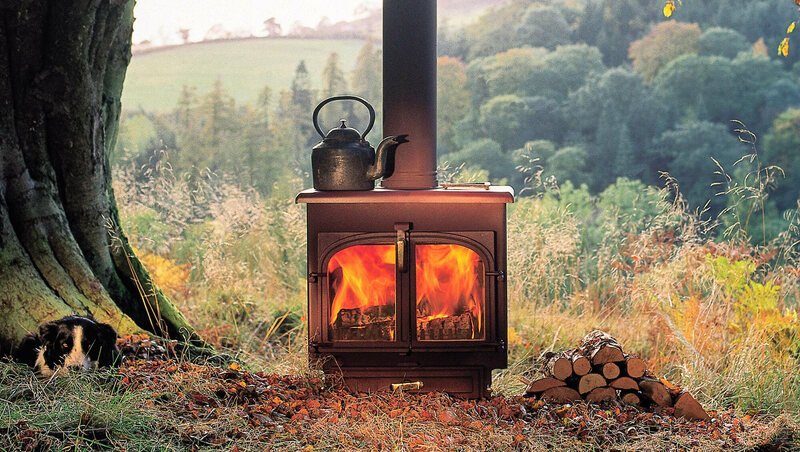 Multi-fuel Stoves Designed to burn solid fuels, such as wood, coal and peat. Again these types of stove may be constructed from steel or cast iron. As in an open coal fire, a grate is necessary to keep the fuel above the ash. Many multi-fuel stoves can be fitted with a boiler to provide hot water and heat several radiators. Gas Stoves The warmth and character of a stove with the convenience of gas. Ease of lighting, lack of ash and a cleaner chimney are making gas models more and more popular. 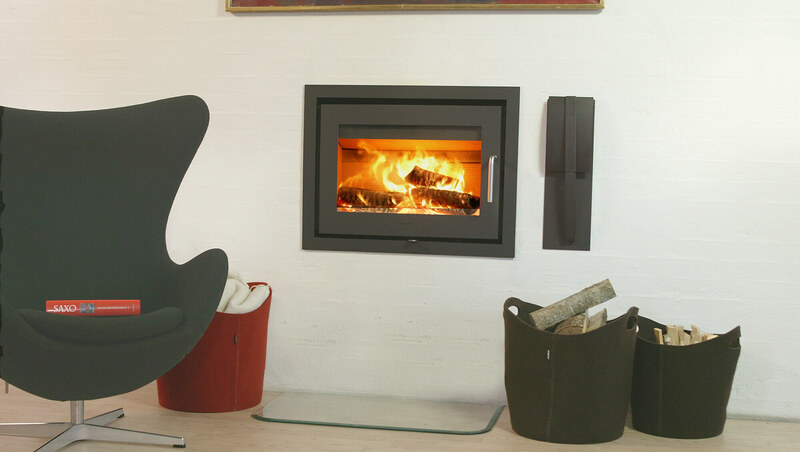 Some models require no chimney at all if fitted to an outside wall, which makes housing the stove much more flexible. Email info@woldsstoves.co.uk or call us on 01377 267698 to arrange a visit.